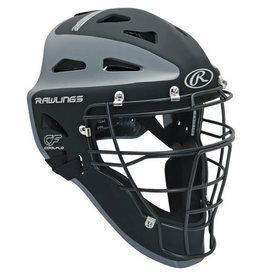 RAWLINGS VELO CATCHERS LEG GUARDS ADULT 16.5"
Home / RAWLINGS VELO CATCHERS LEG GUARDS ADULT 16.5"
This series is designed with a modern and stylish two tone fade. 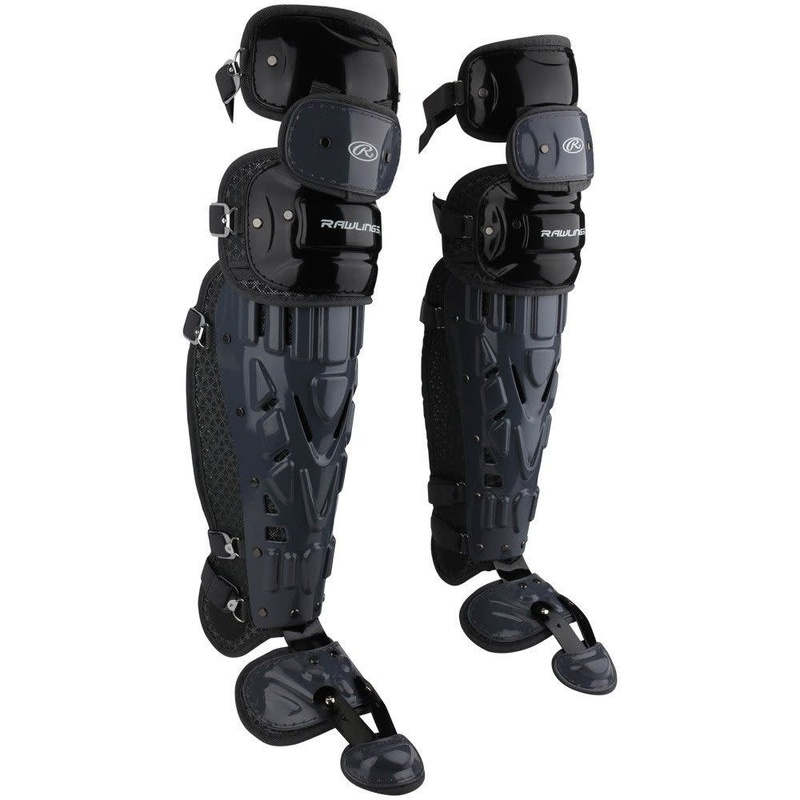 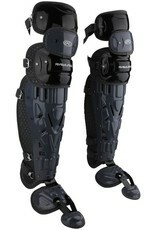 The leg guards are designed to be conforming and lightweight for comfort and mobility. 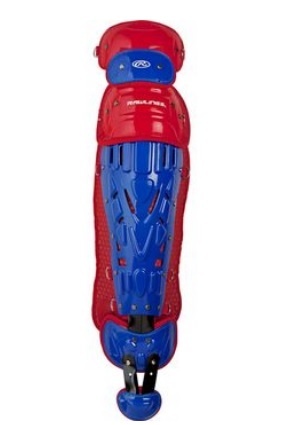 They also have the patented Supertoe that offers ultimate instep protection and a toe flap strap that stays in protective position whether crouched or running to back up a play. 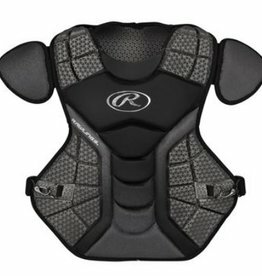 RAWLINGS VELO CATCHERS CHEST PROTECTOR ADULT 17"